Salts Healthcare is a British medical device manufacturer that delivers their products all around the world. 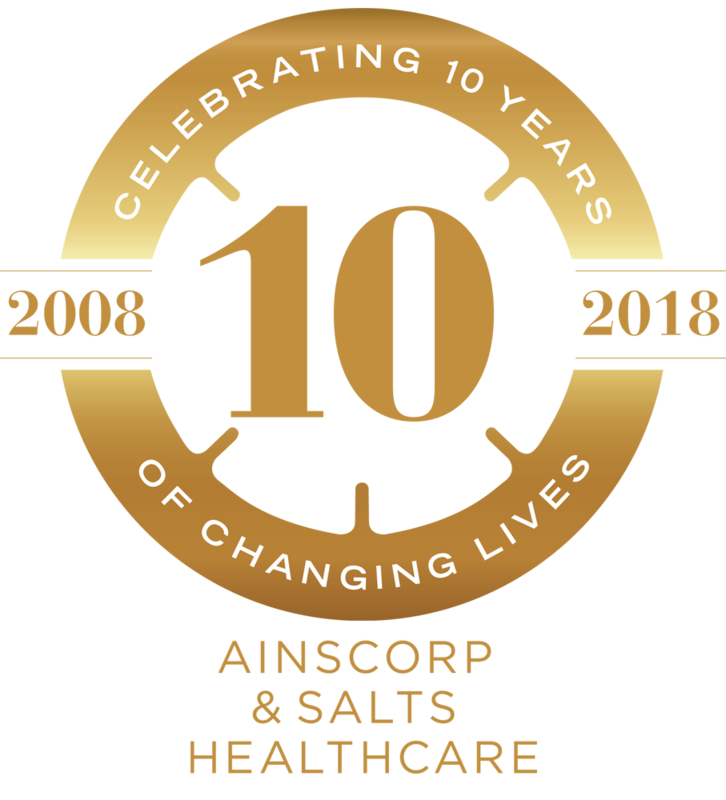 At AinsCorp we distribute their superior ostomy products in both Australia and New Zealand. The relationship between these two companies has spanned 10 years and has seen consistent growth in sales in the region. 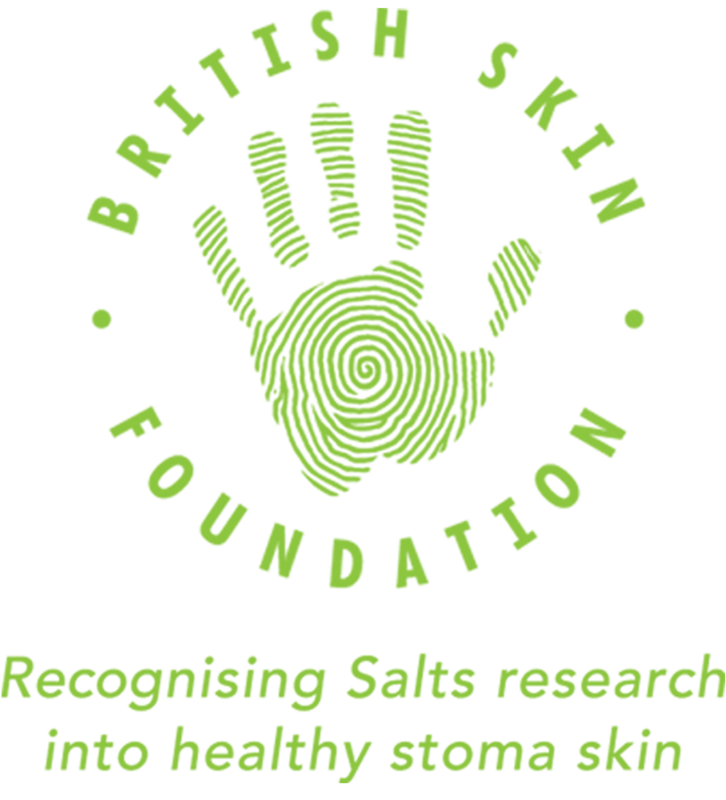 Salts' devices have a clinically proven reputation for quality, innovation and cost effectiveness. Salts invest heavily in research and development, working with healthcare professionals to design and produce the highest quality devices. ​Working with Salts Healthcare we attend ostomy conferences and set up trade displays across Australia and New Zealand. We hold bi-annual educational seminars in order help educate and support stomal therapy clinicians. These events allows us to remain connected to our primary market and provide them with not only information on our newest products, but also answer any questions and provide solutions to complex issues. Fidia is an Italian company specialising in research and development and marketing of pharmaceuticals around the world. 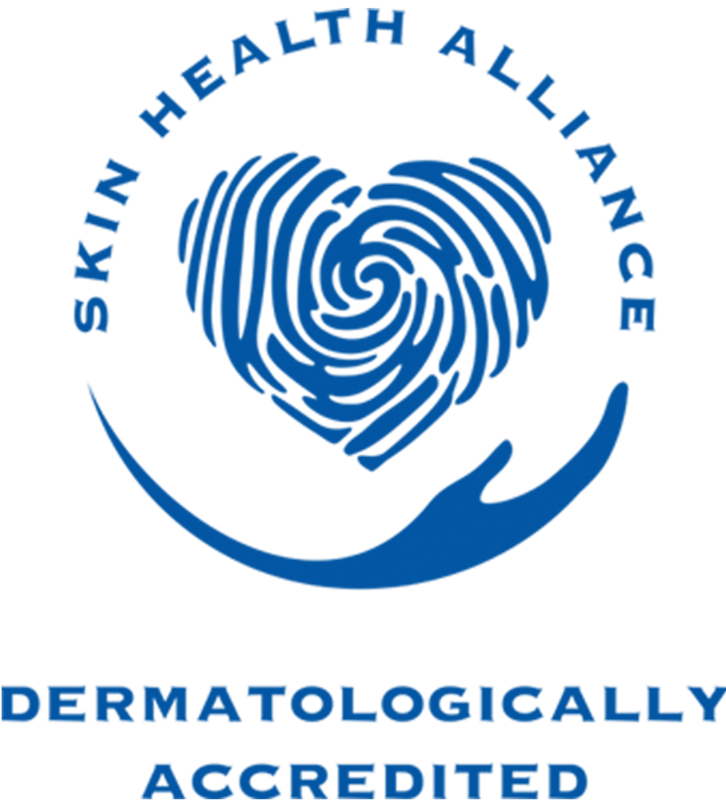 Their range of wound care creams contain a unique form of hyaluronic acid that promotes wound healing and skin regeneration at various stages. A range of these products have been approved for distribution as therapeutic goods in New Zealand since 2017 and have been approved for registry on the Accident Compensation Corporation catalogue. The range has been selected by the Canterbury district health board for evaluation in their hospitals. ​In Australia, two products have been approved for cosmetic use and the Fidia HYAL range awaits approval from the Therapeutic Goods Administration (TGA) for distribution as products with therapeutic benefits.